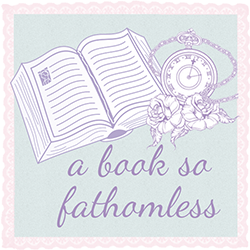 As part of our blogoversary celebrations, today we have the absolutely wonderful Cecilia Robert featuring on our blog! 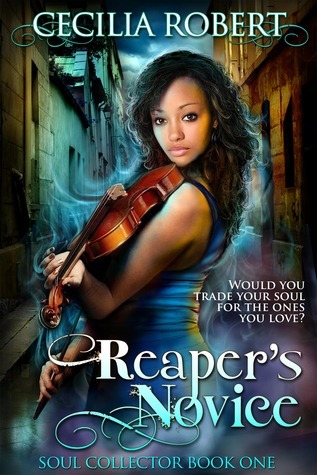 She's also been nicer enough to allow us to do a giveaway of her book, Reaper's Novice. Thank you so much to Cecilia- not only for this post but for supporting us for the last six months or so. 10 Random facts about me by Cecilia Robert. - I love reading Zodiac signs –not in an obsessive way—just to learn about character traits. This is much more fun when I am creating two characters whose signs are incompatible s and have to compromise so they can get along without killing each other. - I'm a huge fan of Avatar: The Last Airbender --The animated series. - I tend to think I wasn’t born to drive anything on wheels (Other than a bicycle). The Last time I took driving classes, I lasted a week. By the end of it, I almost suffered a nervous breakdown. Every time I drove too close to the pedestrian walk, or edged closer to the Zebra crossing. I’d clutch the wheel so hard my knuckles hurt. - I can knit/crochet while watching the TV. - I'm a slow reader. It takes me approximately one week to finish a book. - I'm 5'3, and somehow most of my characters end up having the same height or shorter, in my stories. - I speak German and Swahili fluently. - When I was young, I wanted to work as a flight attendant. Now I’m Acrophobic and can’t stand the thought of having more than five feet between the ground and my feet. Cecilia Robert lives in Vienna with her two children, has an incurable obsession with books, anything romantic, and medieval architecture. When not working in her full time job, catching up with her two children, writing or reading, she can be found, daydreaming about her next hero in a story who'll make her swoon with just a look (or a word).